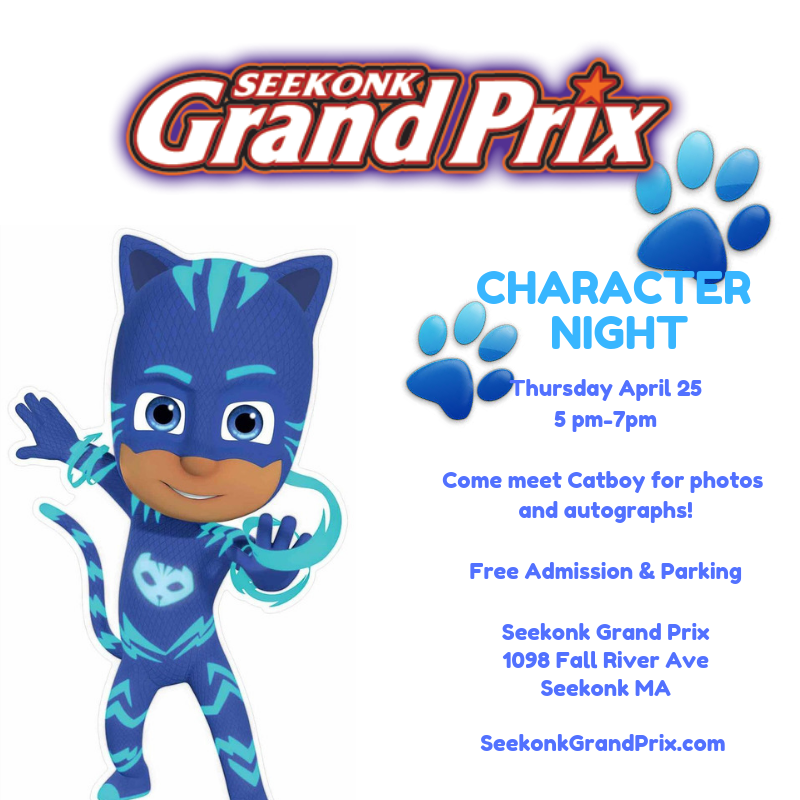 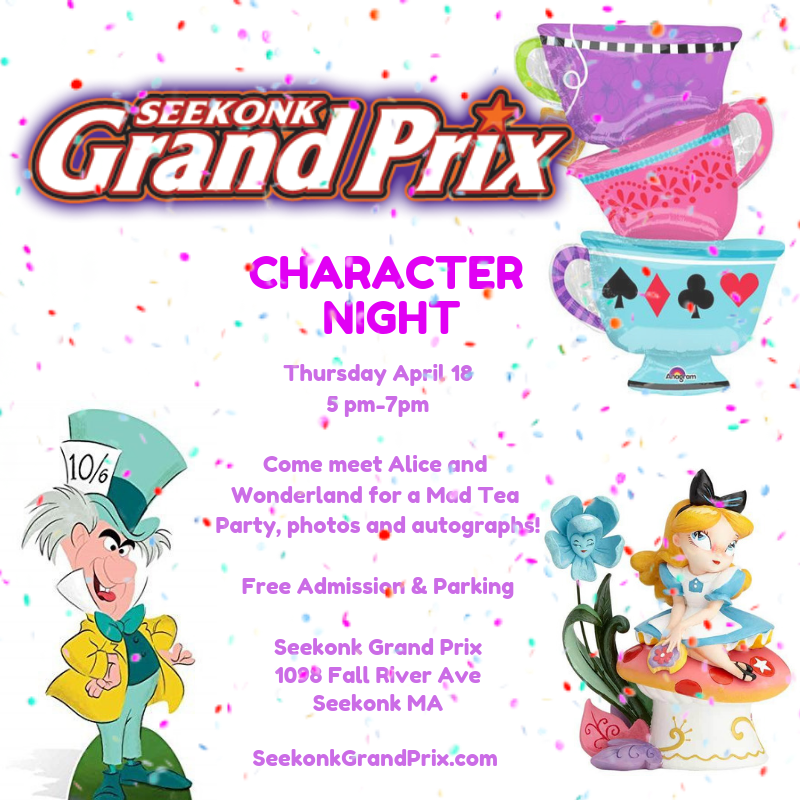 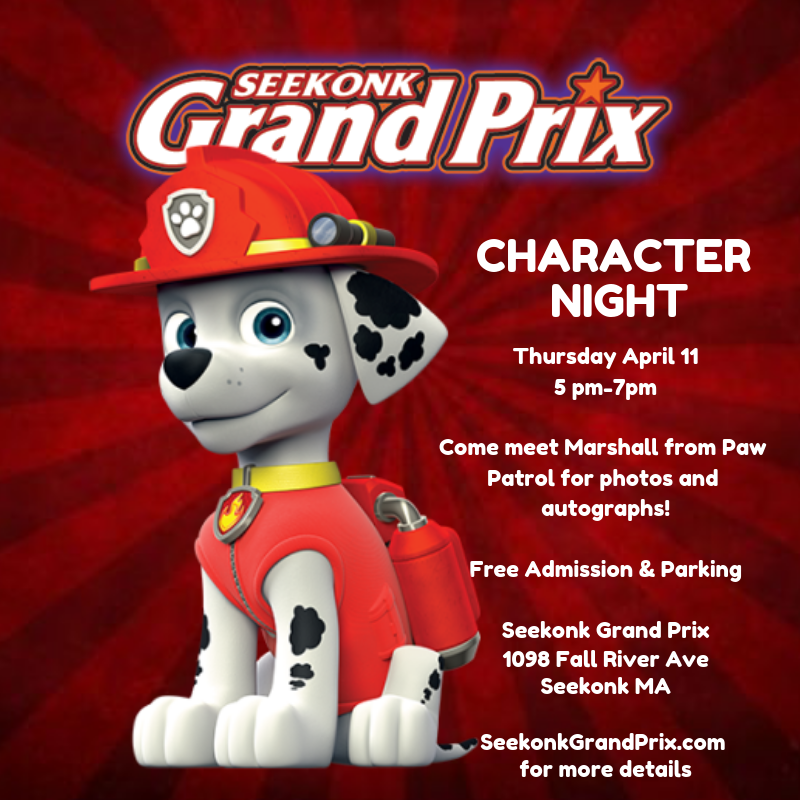 Seekonk Grand Prix – Competitive Fun for the Whole Family! 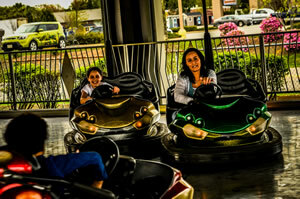 Our guests just love our awesome state-of-the-art facility. 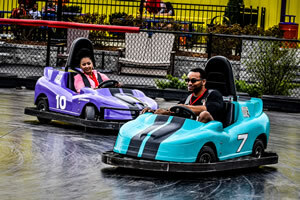 Bring your family, friends, co-workers or just yourself and enjoy a day of Mini-Golf, Go-Kart tracks for all ages, Bumper Cars and Bumper Boats, Video Games and more! 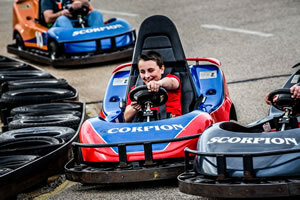 Test your skills on our Slick Track. 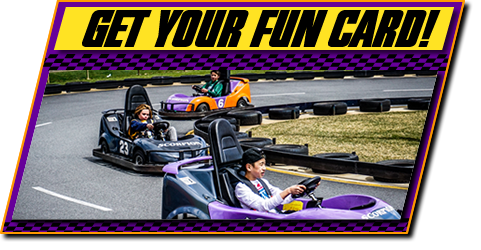 Glide around this one of a kind track designed to keep your wheels spinning! 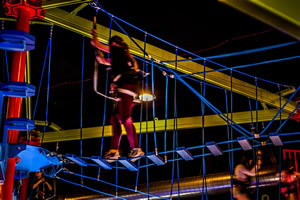 Challenge yourself on our new Ropes Course and Rock Climbing Wall Challenge! 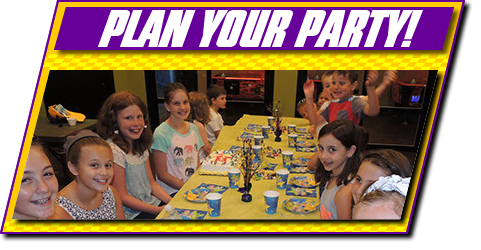 We’ve speared no expense renovating our facility to provide the best possible experience for you, your friends, and your whole family. 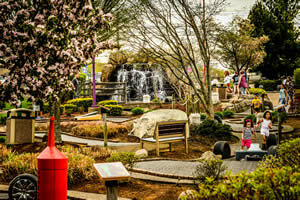 Don’t forget to sign-up to receive special promotions, discounts and important park information. 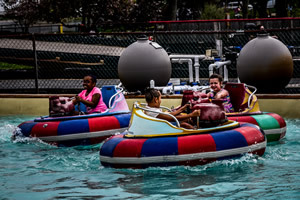 Ride ALL Day for One Great Price! 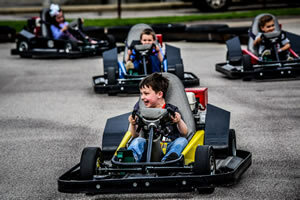 Power Pass includes Unlimited Go Karts, Bumper Cars, Bumper Boats Mini Golf, Ropes Course and Rock Wall. 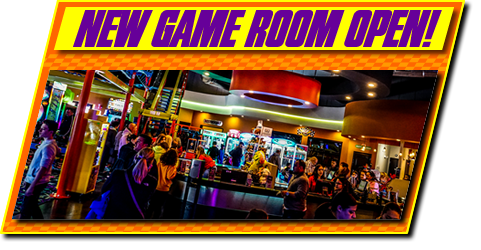 Power Pass does not include Arcade or Redemption games. 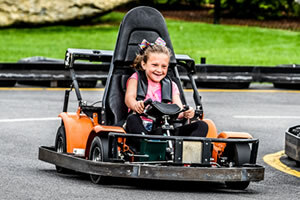 Adults only $49.95…Check out our JR Power Pass for younger riders $24.95! 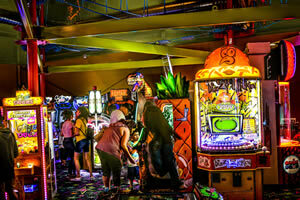 NEW Rock Wall Challenge NOW OPEN!